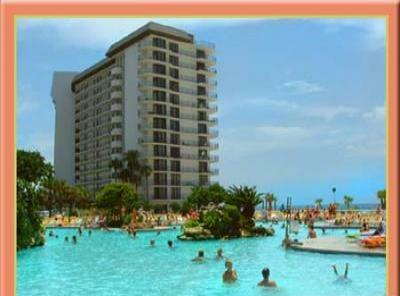 Great Summer Vacation Place for Families and Fun for ALL! 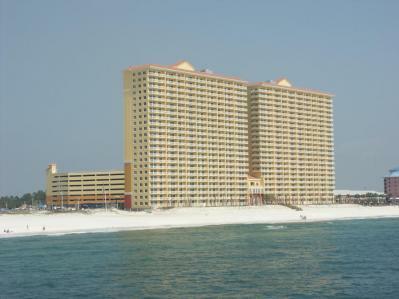 Studio with king bed and queen sofabed overlooking the Gulf of Mexico comes with free use of a set of beach chaises in season. 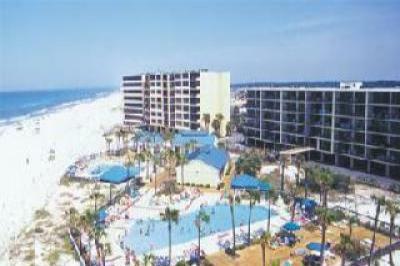 Venture Out Resort - Frontage On Both The Gulf And Bay. AWESOME CONDO WITH BEAUTIFUL FRONT ROW SEAT FOR AMAZING SUNSETS!! 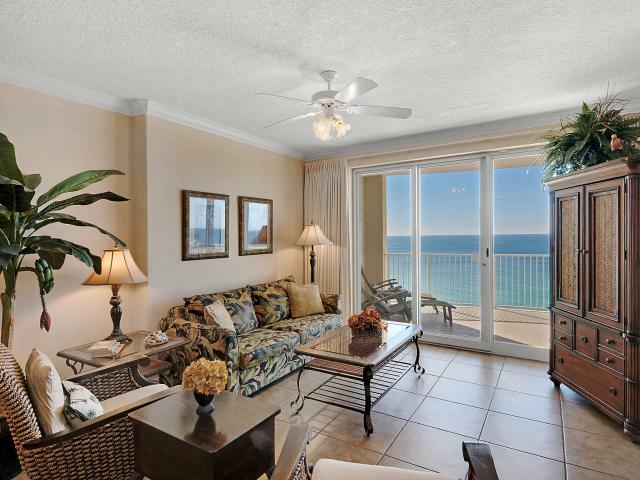 Beautiful New unit at Majestic Beach Towers! 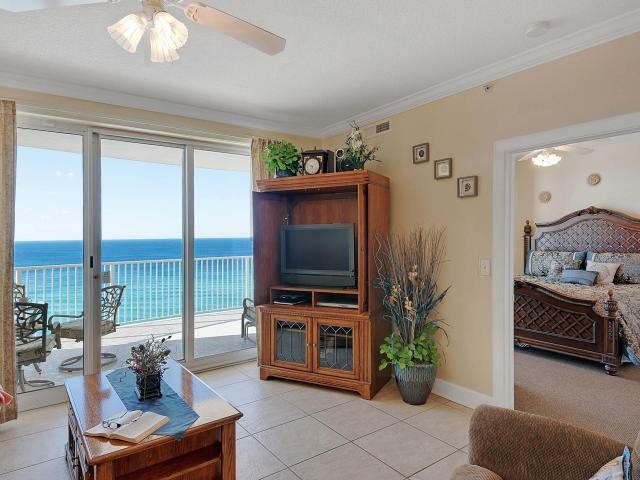 60 ft. WALL OF GLASS Makes Every Room Oceanview!!! 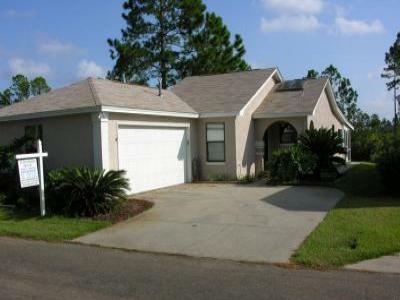 Our rates include all taxes and fees - no hidden charges !! Enjoy the Luxury for Less! 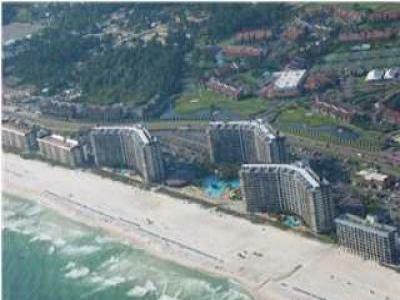 Seychelles - New 1Bed/2BA beach condo! 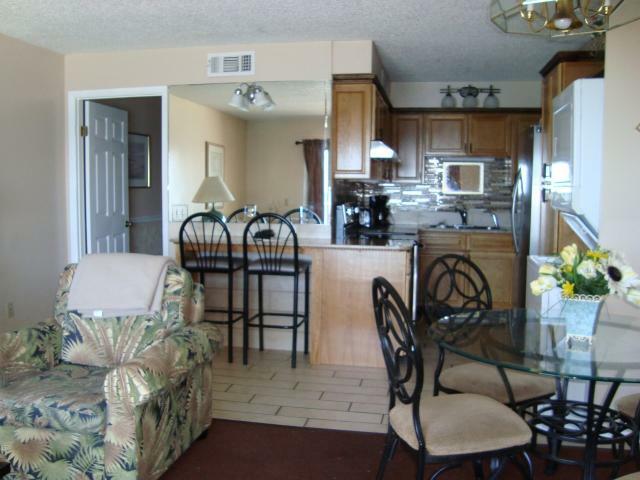 Check out our great rates on our new beach condo on Thomas Drive!